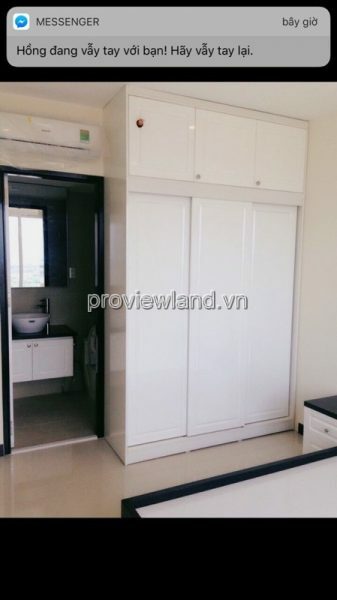 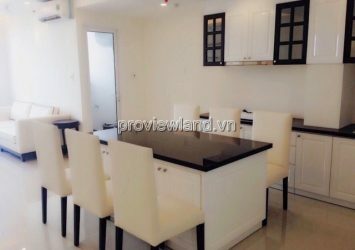 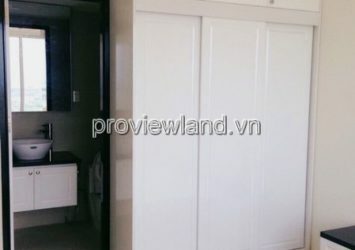 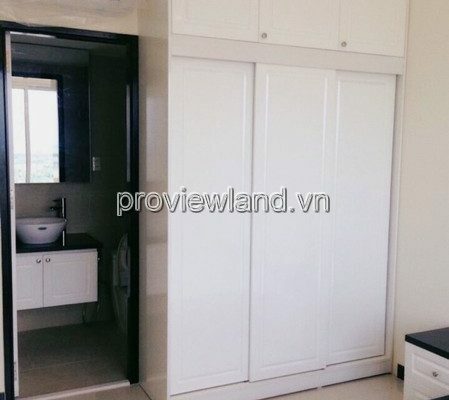 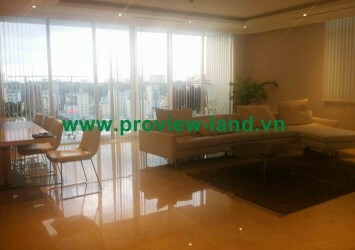 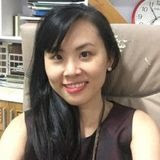 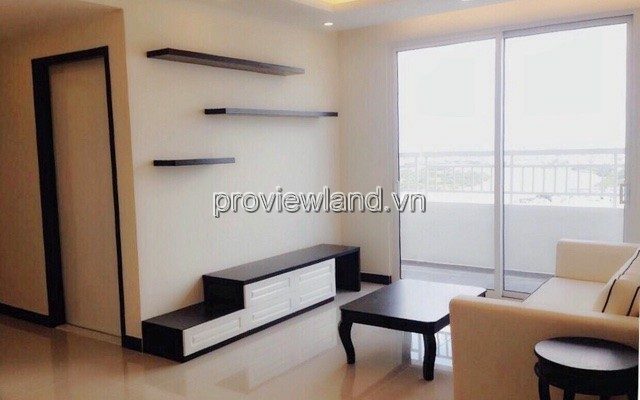 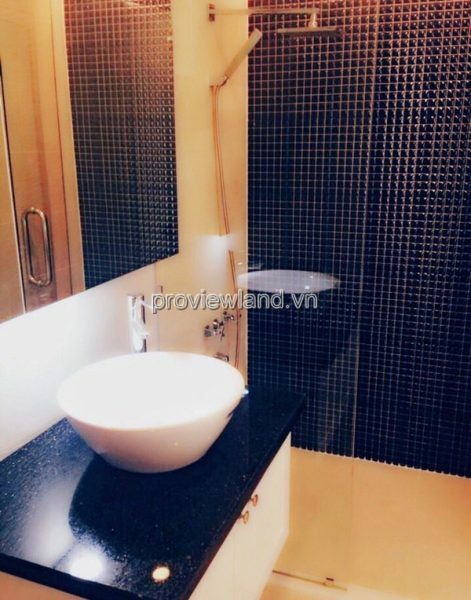 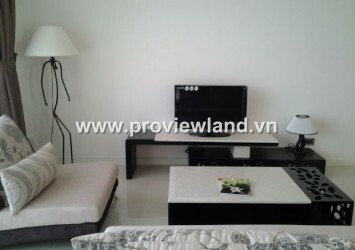 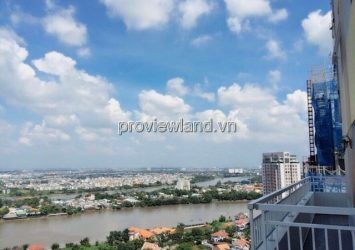 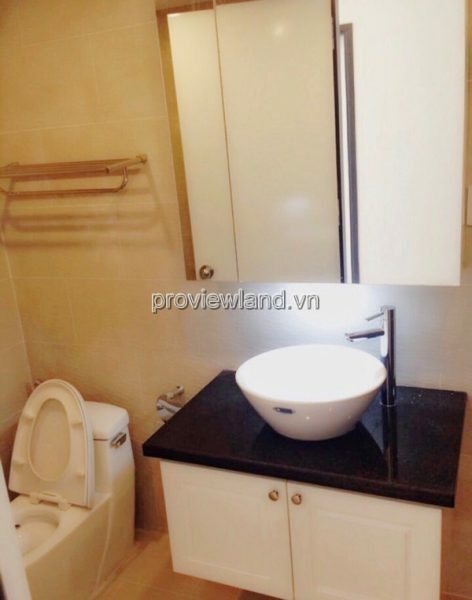 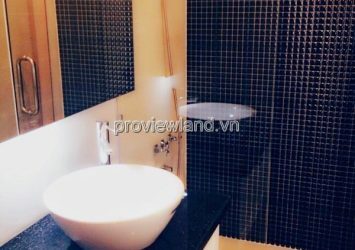 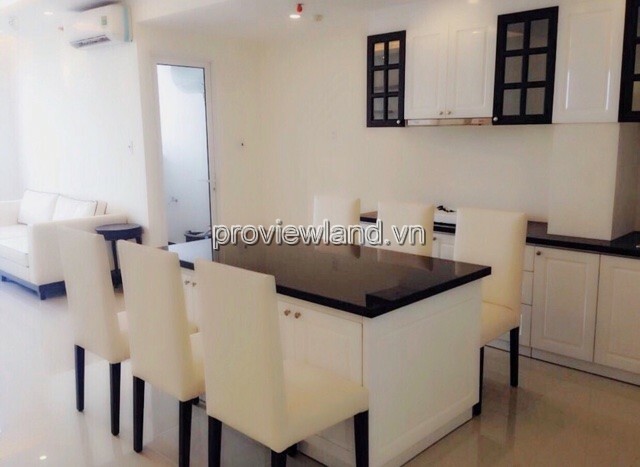 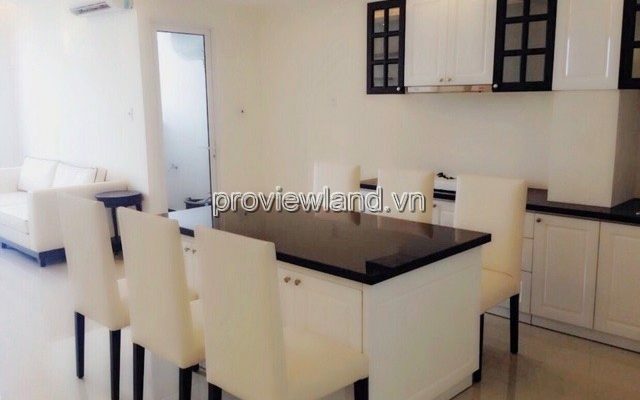 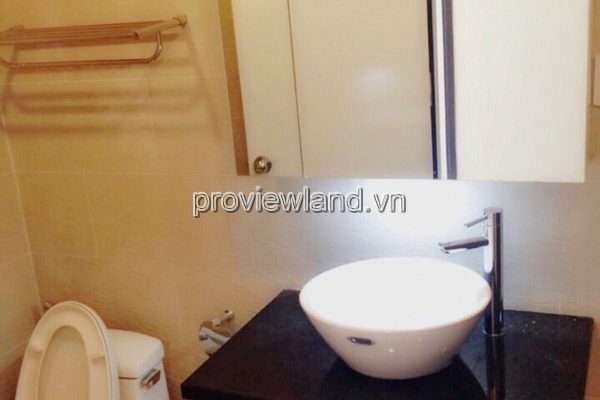 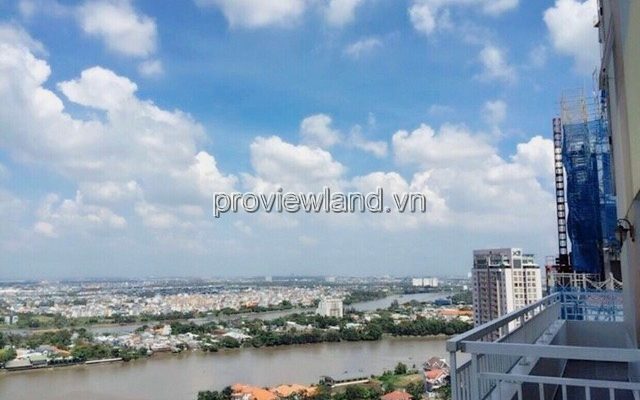 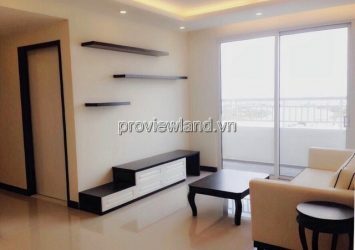 Sell District 2 apartment, Tropic Garden is located in the heart of Thao Dien – District 2, easy to connect with the main roads: Hanoi Highway; Metro 6, 7: Ben Thanh – Suoi Tien – East-West Highway. 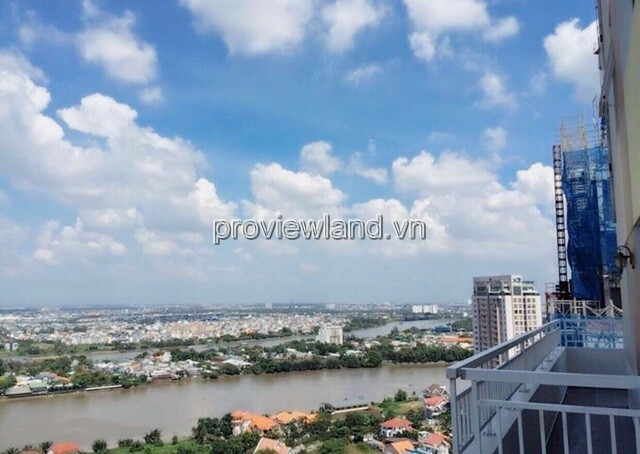 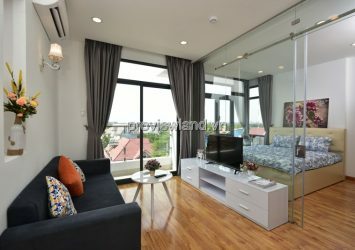 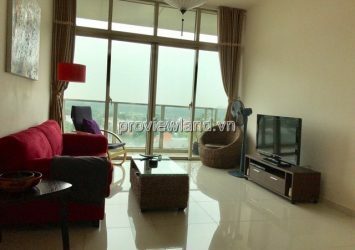 Tropic Garden apartment for sale, C1 tower, 24th floor, river view, apartment area 88 sqm, consists of 2 bedrooms, 2 bedrooms, spacious living room is designed to connect to the kitchen and dining room. 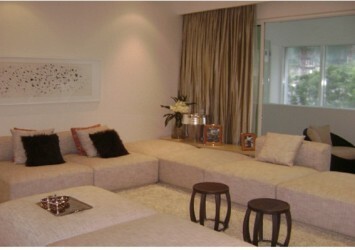 comfortably needed. 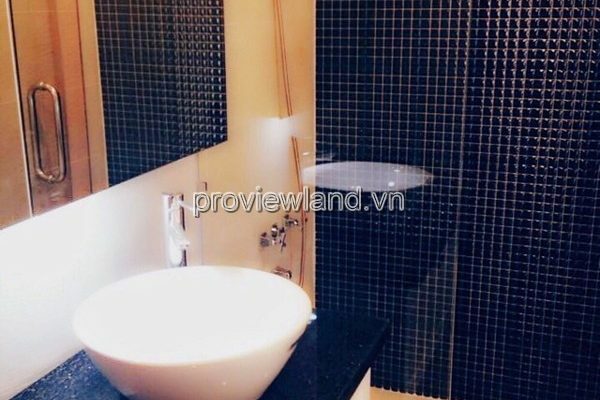 Tropic Garden with full facilities for the resort such as: outdoor café; Vietnamese, French, Italian restaurants, …; jogging track; pool; Gymnasium; spa; laundry and cleaning; Security 24/24, ….